Complete Business Management solution. 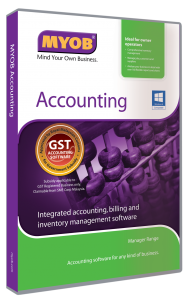 Comes with Accounting, Banking, Sales, Purchases and Inventory modules. All integrated. Automates and Simplifies your accounting, inventory and customer contact system. Manage jobs, customers and suppliers. Tracks receivables, payable and stock movement. Analyse your business in details with over 160 reports and charts. For Single user access only. Complete Business Management solution. 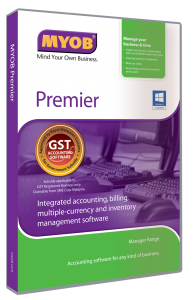 Comes with Accounting, Banking, Sales, Purchases, Inventory modules AND additional functions for multi user access, and capabilities to handle time-billing and multiple currency transactions. We accept payments through Paypal. Paypal is a safe method of online payment. You can pay using a credit card or debit card, whether or not you have a PayPal account. If you do not have a Paypal account, you will be given the option to open a PayPal account. If you choose to transfer the money to our bank account, please contact us, and we will advise you the remittance procedures.